Project Ocean Cleanup’s teen CEO and founder, Boyan Slat started the concept in a bid to work towards cleaning the world oceans and making a sustainable ecosystem for the marine life. But he never thought the situation would be this bad! 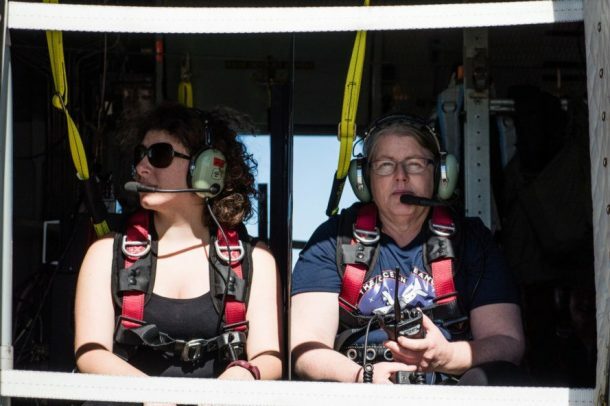 This week on the first aerial reconnaissance scan of the project, the team found over 1000 large pieces of plastic debris in just 2 hours over the area of the Great Pacific Garbage Patch. 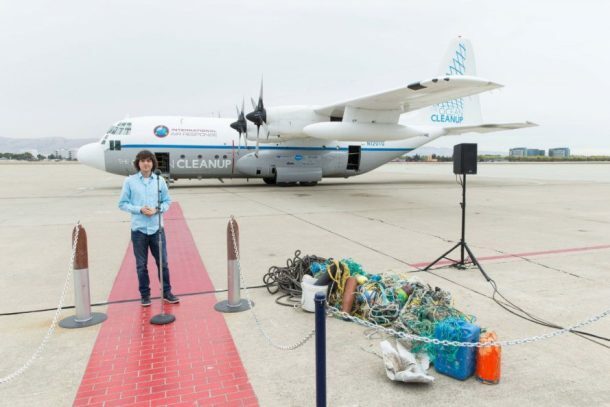 The Ocean Cleanup Aerial Expedition used a customised C- 130 Hercules aircraft and trained observers equipped with a variety of lidar technology based scanning equipment for their search. 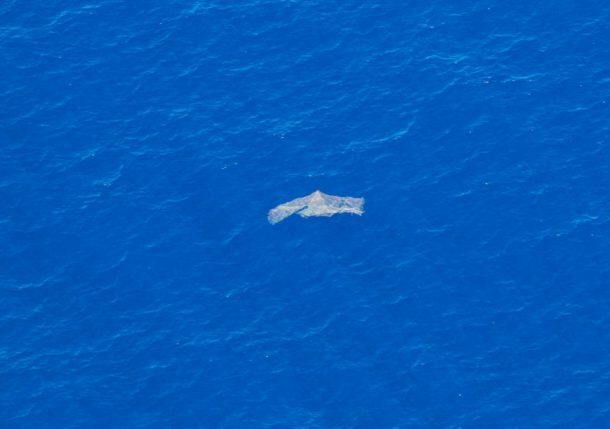 In the initial report presented a press conference in Mountain View, California, and it confirmed the sighting of an overabundance of plastic waste ranging from the size of .5 meter or 1.5 feet and larger which were afloat in the Pacific Ocean garbage patch. and only a flight of 2.5 hours over northern boundary of the patch was sufficient to enable the team in spotting over one thousand items! 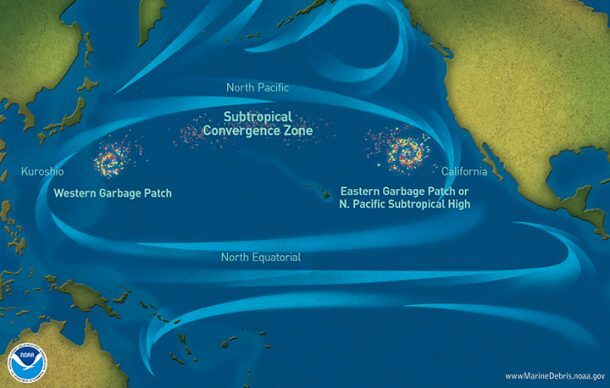 Ocean Cleanup’s resolve towards gathering data on the Garbage patch between the California Coast and Hawaii was initiated in August 2015. The breakthrough in this mega campaign was Mega Expedition project, which covered an of 3.5 million square kilometres. 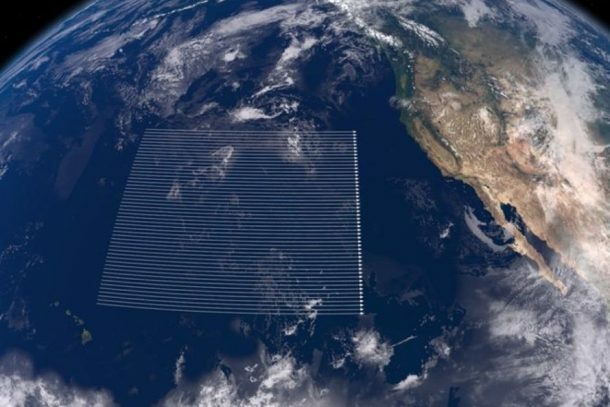 After that, the current Aerial Expedition in the Pacific Ocean is a follow-up and has the distinction of being the first-ever aerial survey of an ocean garbage patch. The survey specifically focuses on Ghost Nets, which are considered to be the largest and most harmful pieces of debris released into the oceans. “Ghost Nets” are usually discarded fishing nets, which often range in meters in diameter and are notorious for ensnaring and trapping the living beings in the ocean as well as the ship propellers. The results of all of the flights will be published in a peer-reviewed paper in early 2017. The Great Pacific Garbage Patch is a massive bed of floating plastic debris, which has been released and dumped by humans over the years. The area measures larger than the size of Texas and is located about halfway between San Francisco, California and Hawaii. The garbage dumped into the sea is carried away into this area by the ocean currents. These currents also swirl around like a vortex, which helps in consolidating and further accumulation of the garbage in the area. What are your thoughts on the project, and the grave situation of polluted sea water? Comment below!